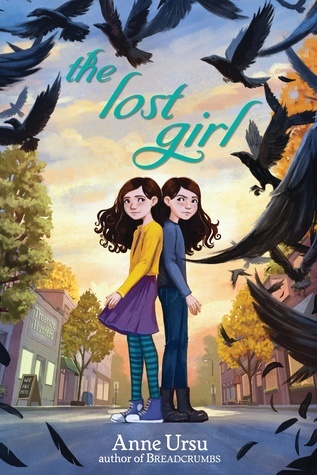 When fifth grade arrives, however, it is decided that Iris and Lark should be split into different classrooms, and something breaks in them both. Iris is no longer so confident; Lark retreats into herself as she deals with challenges at school. And at the same time, something strange is happening in the city around them, things both great and small going missing without a trace. As Iris begins to understand that anything can be lost in the blink of an eye, she decides it’s up to her to find a way to keep her sister safe.